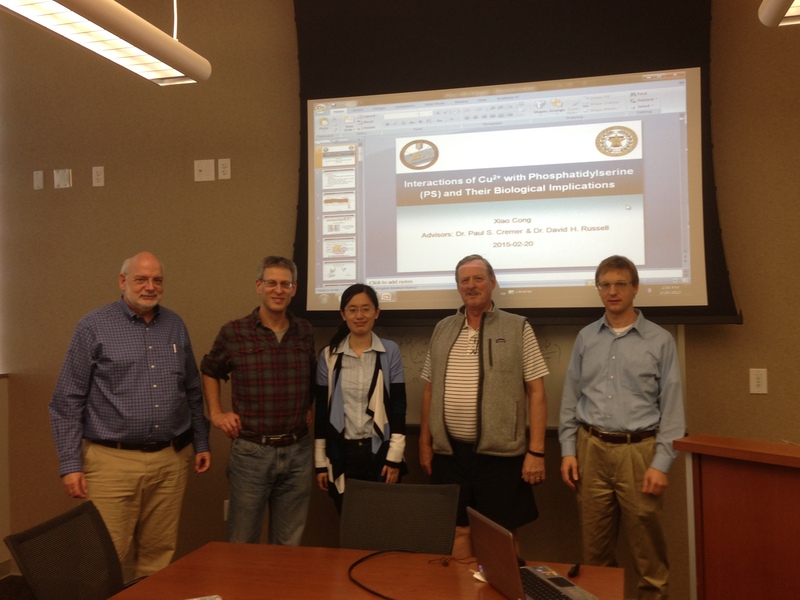 Xiao Cong passed her PhD defense at Texas A&M. Congratulations, Dr. Cong!!! Seung-Yi Lee passed her Master’s defense! Congratulations, Seung-Yi !!!!! !